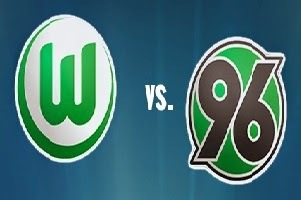 Wolfsburg is facing Hannover on Saturday. Wolfsburg finished 5th last year, but now they play amazingly good and most probably will finish on the second place in the Bundesliga. At home they have 13 wins; 3 draws and not a single game lost. Hannover are fighting for their survival in the League. The team is just a point above the line that will secure their place. This game is going to be very difficult for them from statistical point of view, because they are one of the worst away teams. Just 11 points won from fifteen games. The odds are not high,but everything but a home win will be a huge surprise!